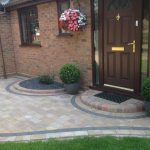 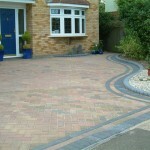 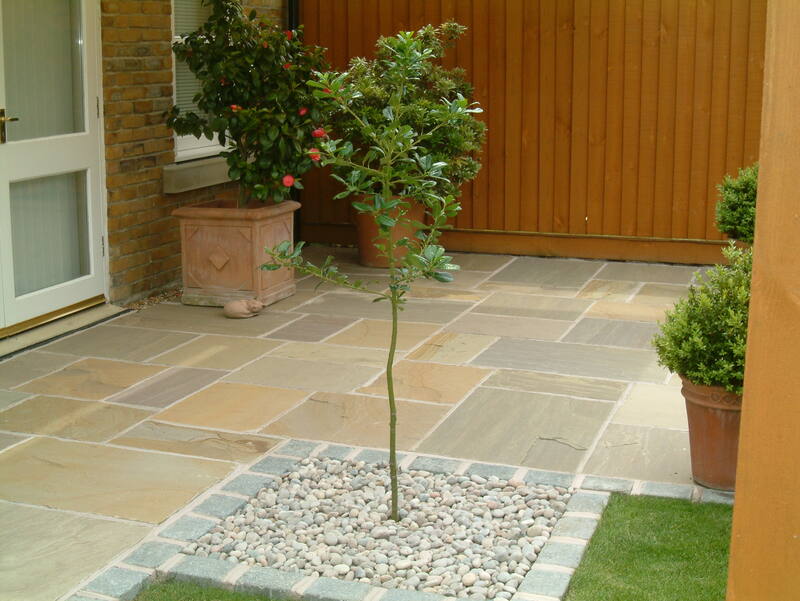 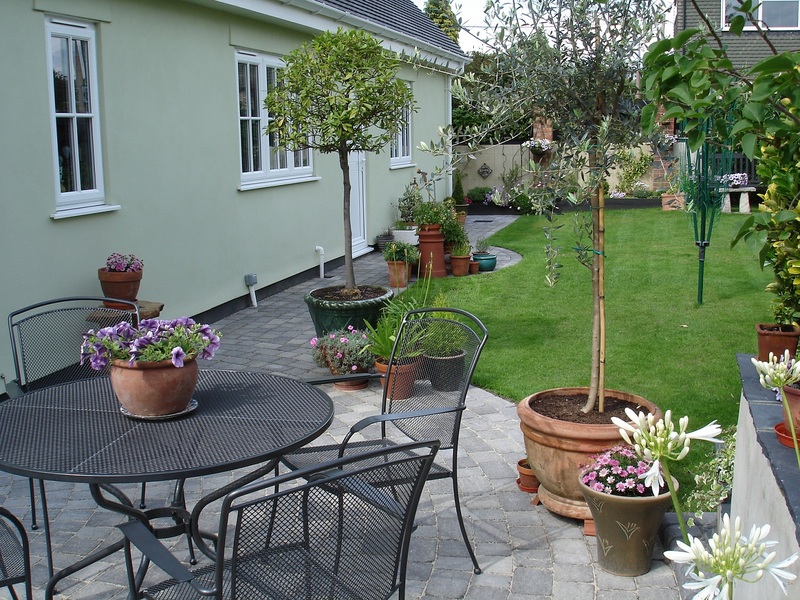 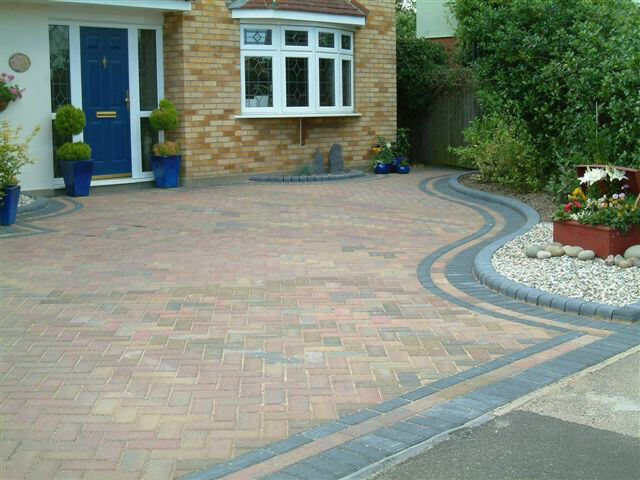 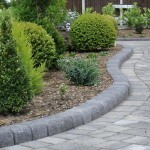 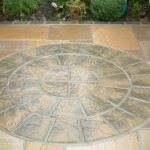 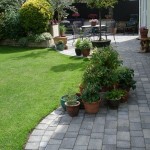 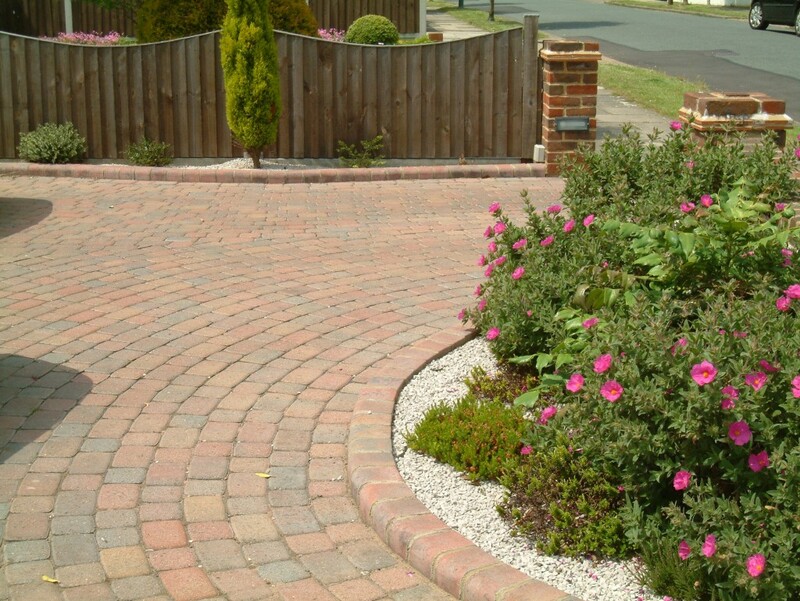 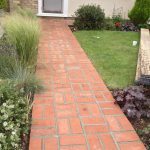 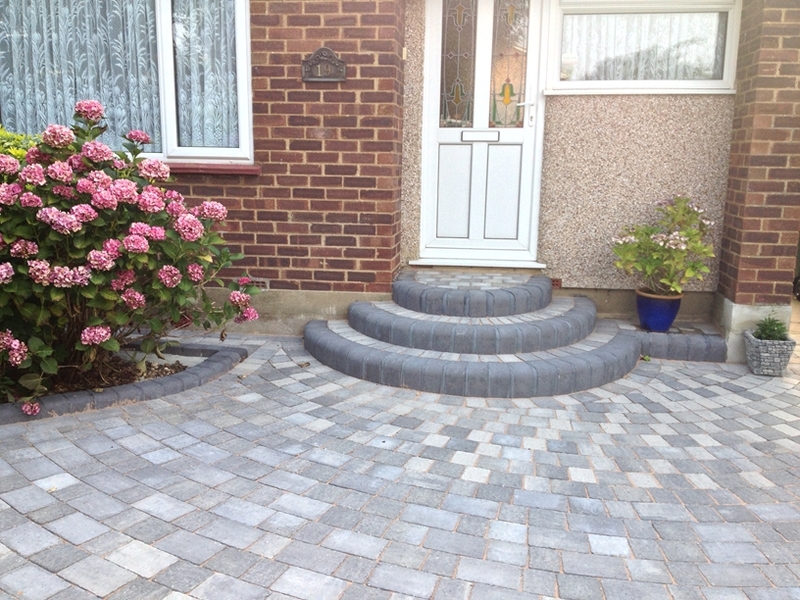 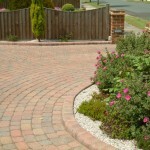 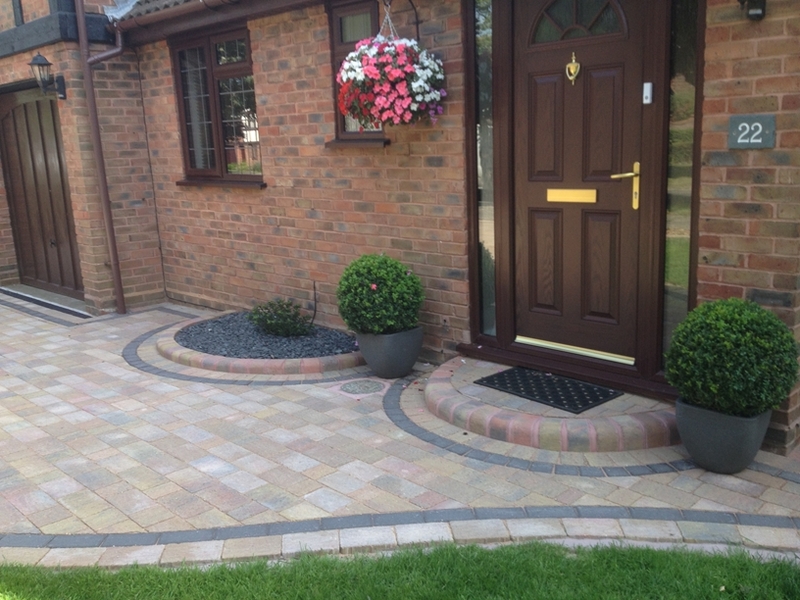 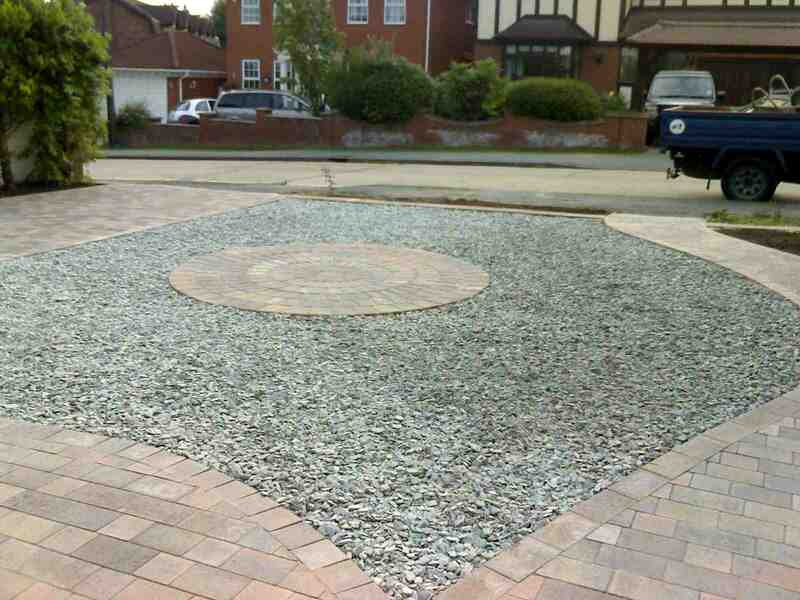 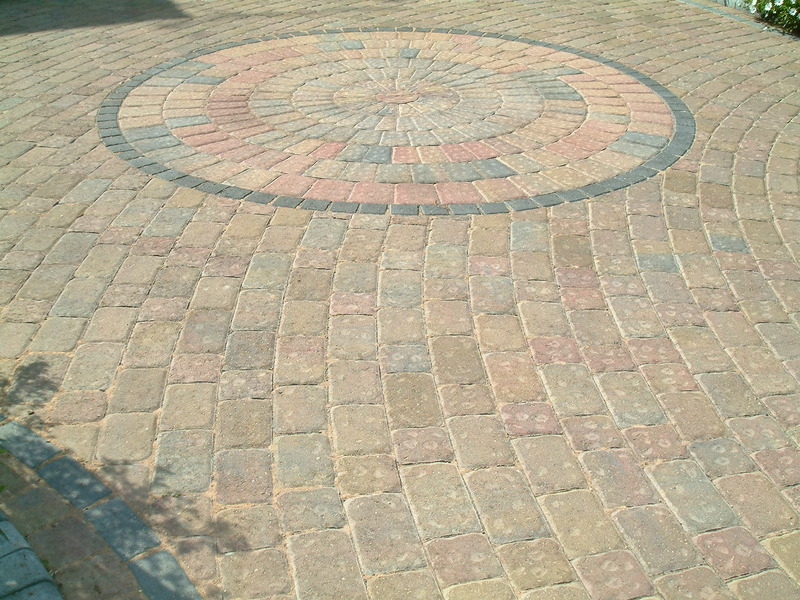 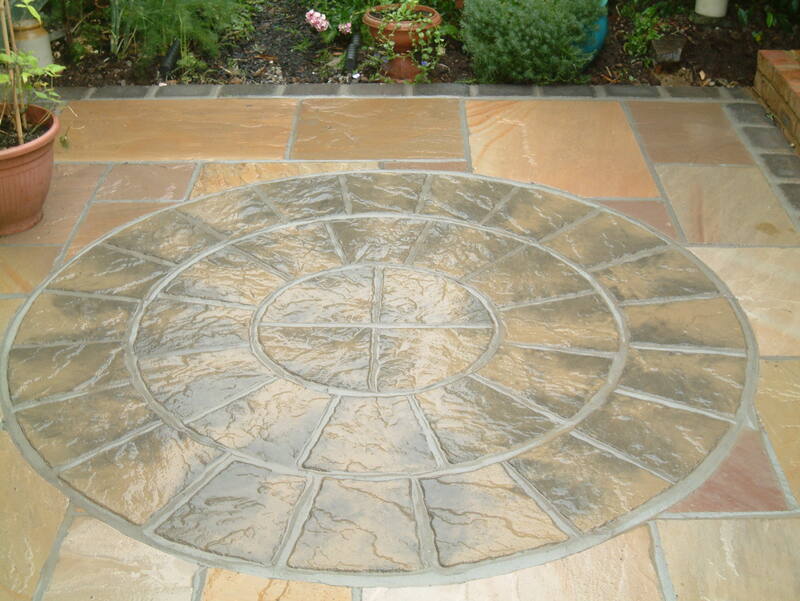 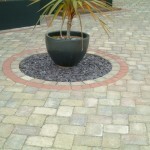 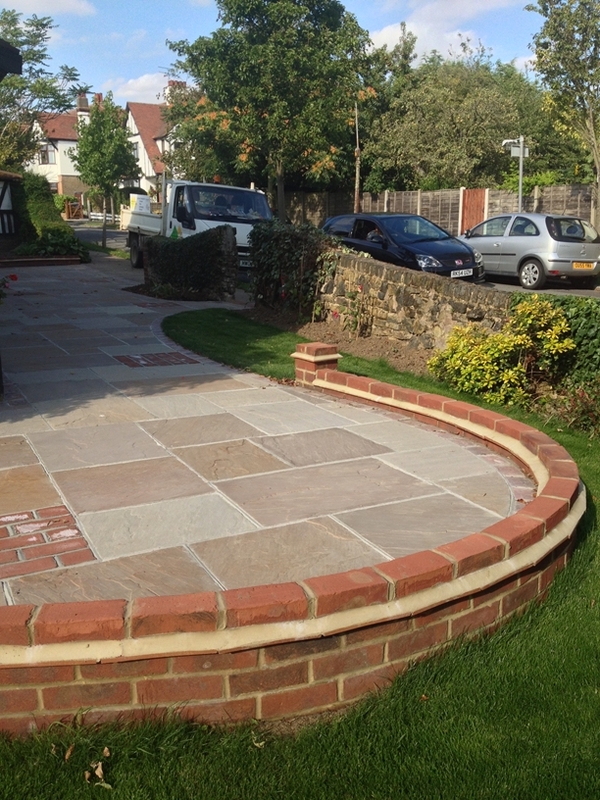 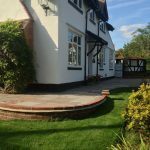 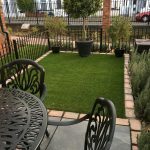 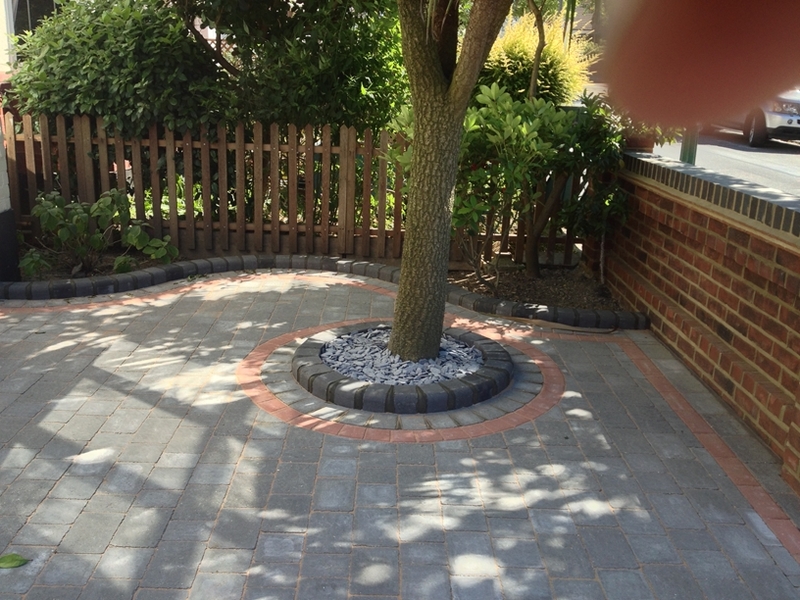 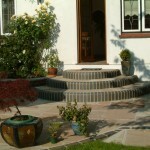 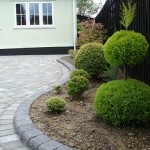 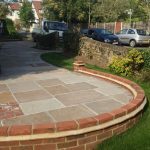 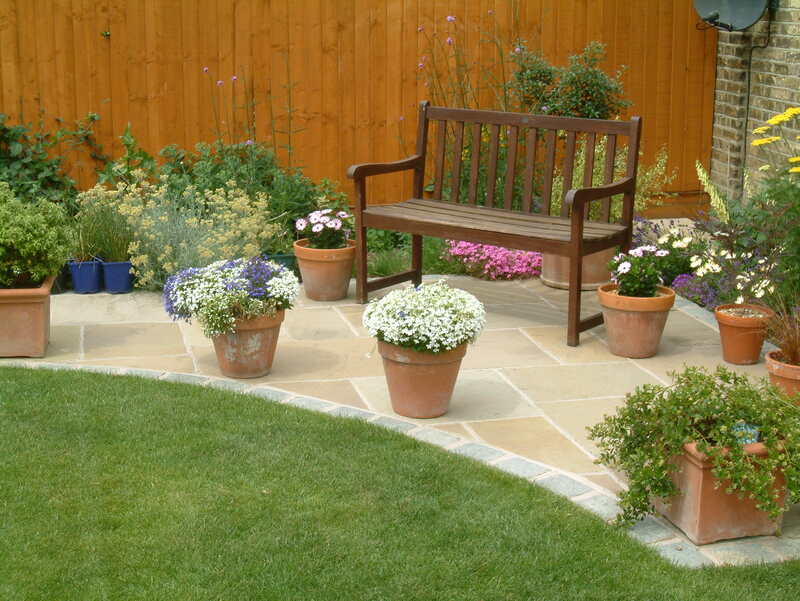 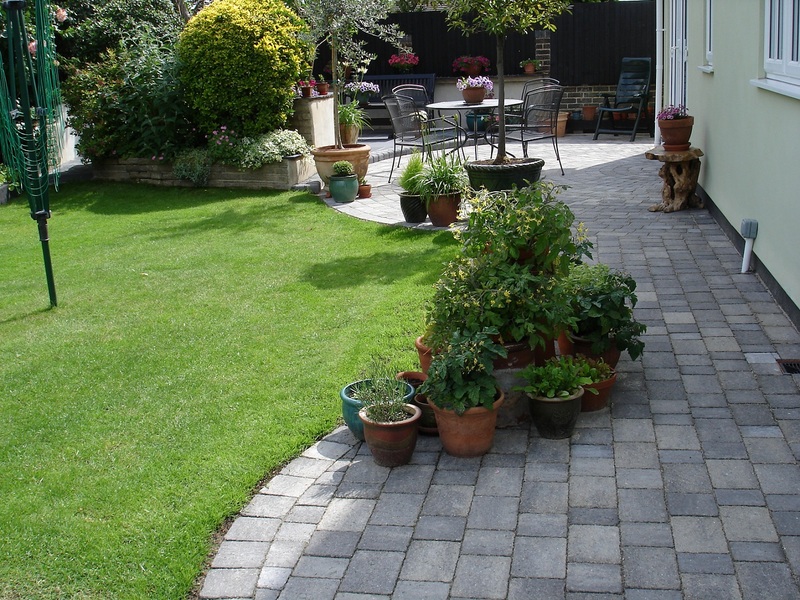 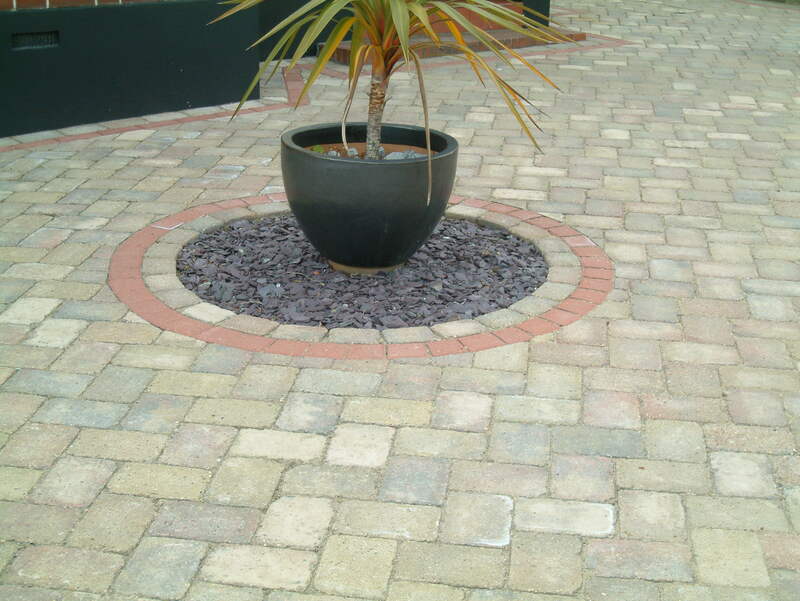 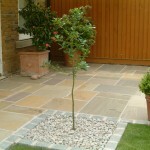 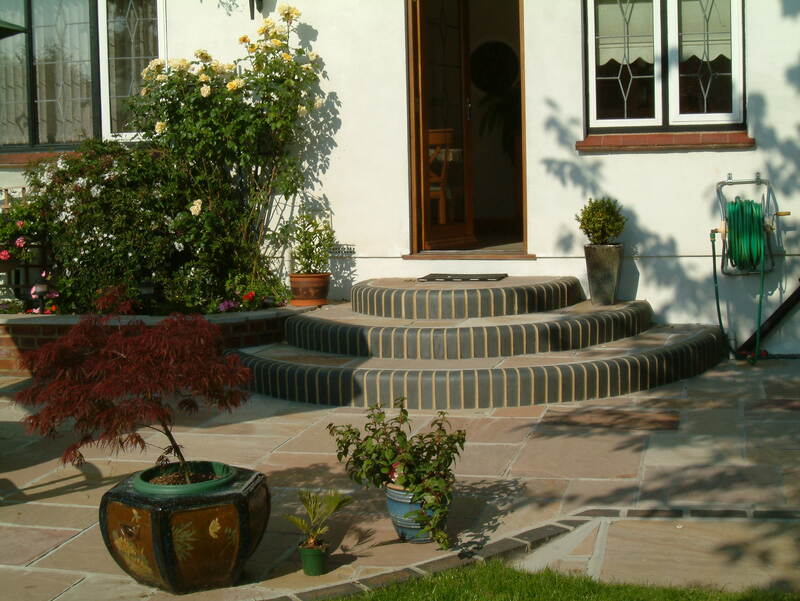 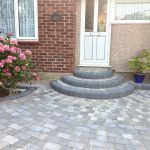 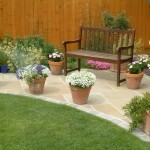 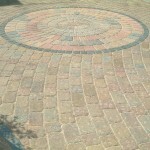 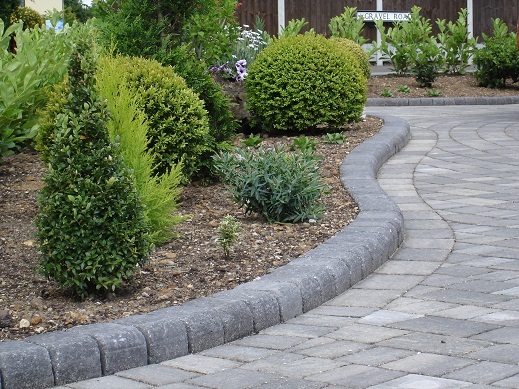 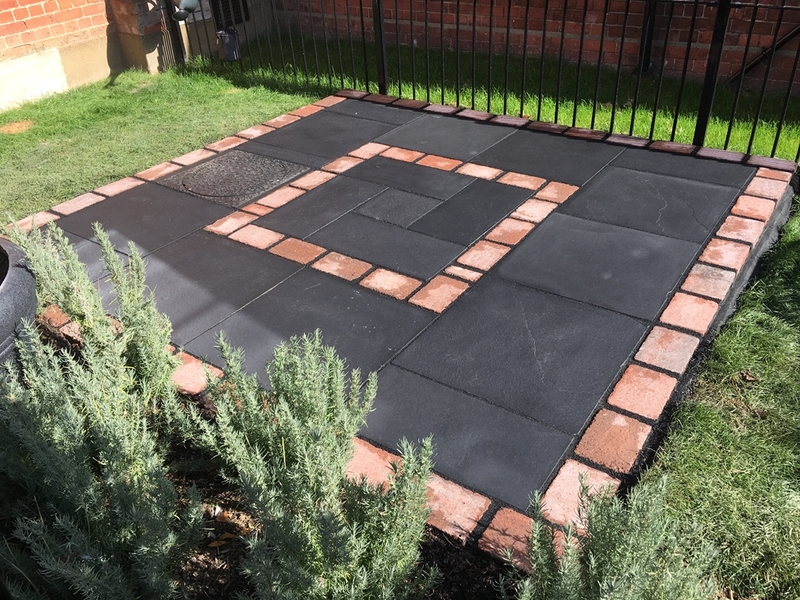 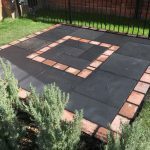 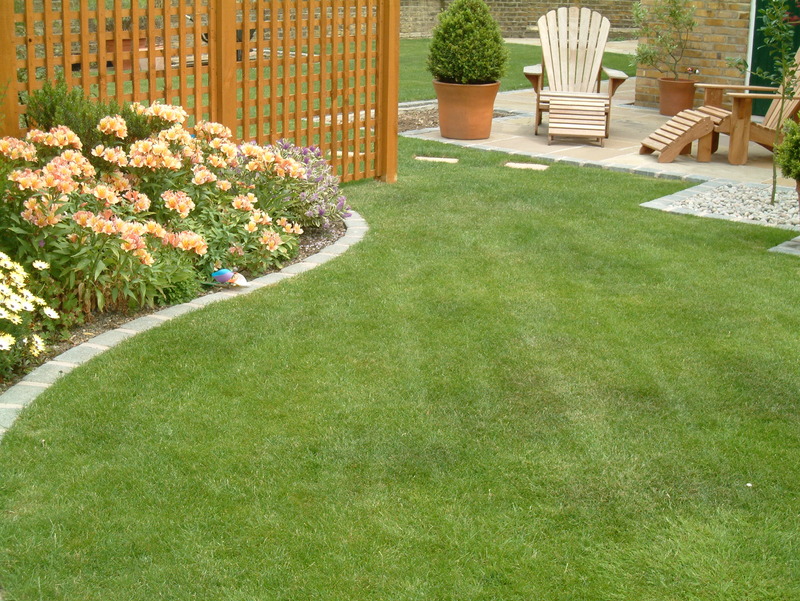 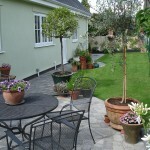 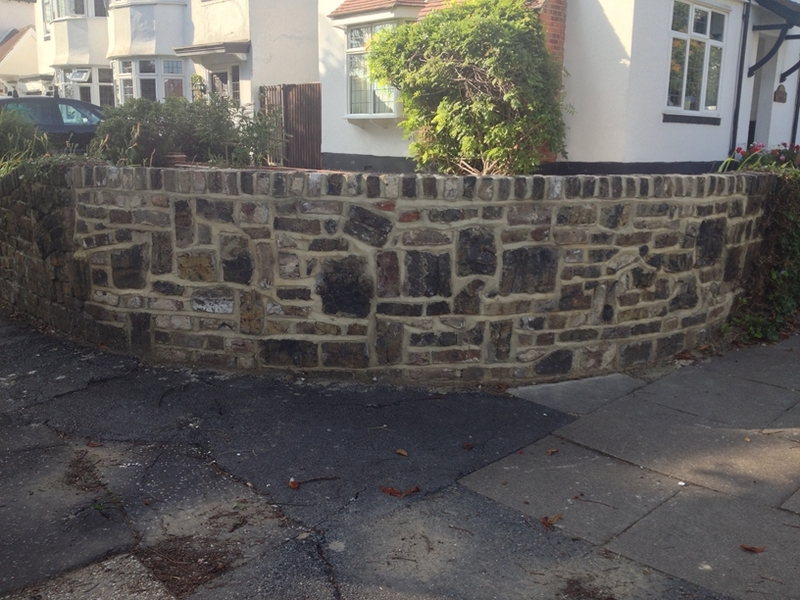 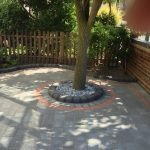 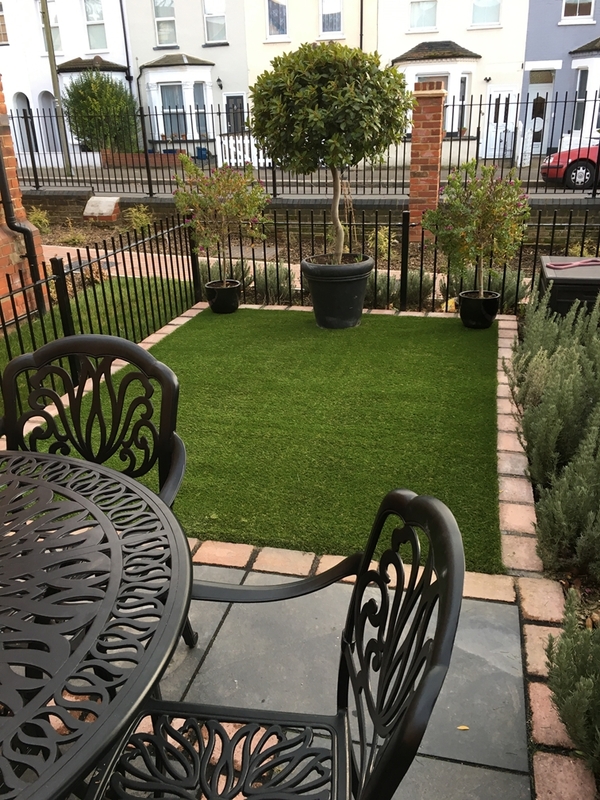 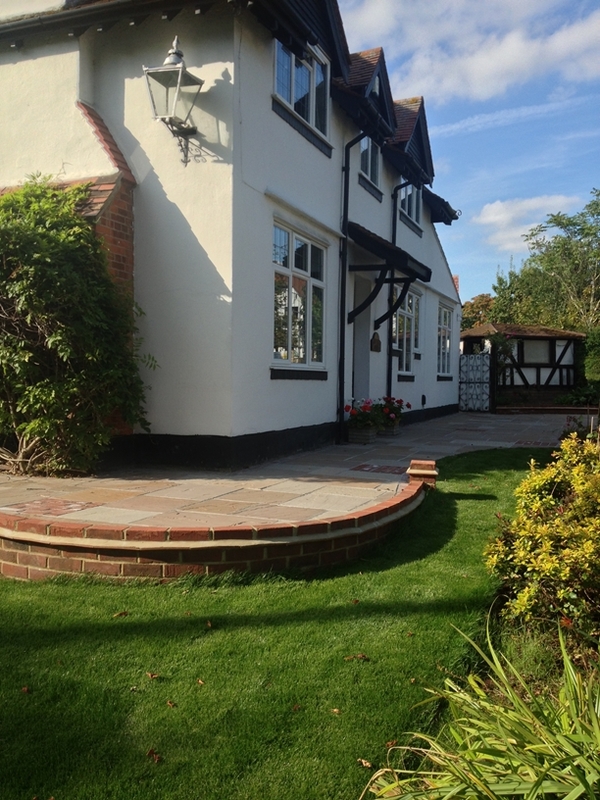 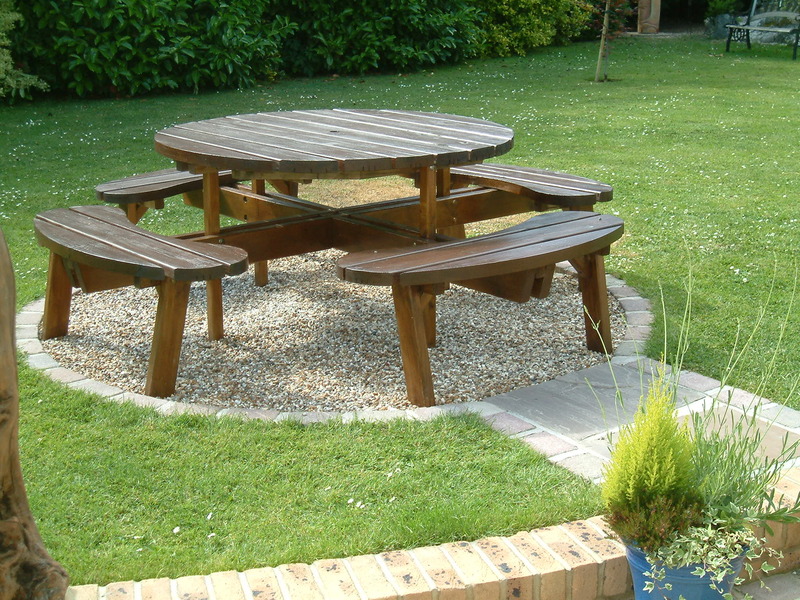 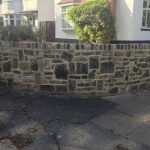 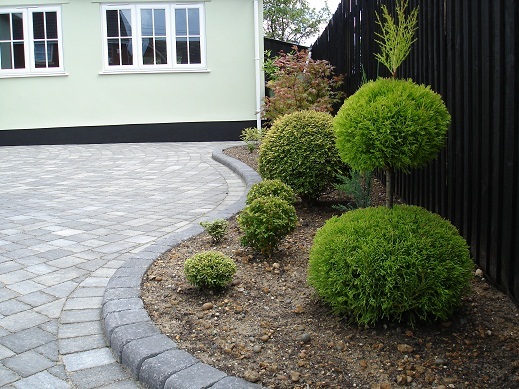 Avenue Paving specialise in driveways,and have had the good fortune to be invited to lay numerous driveways,but we also undertake specialist projects. 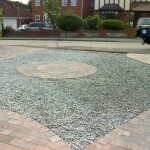 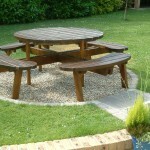 Below is just a small selection of some of those projects. 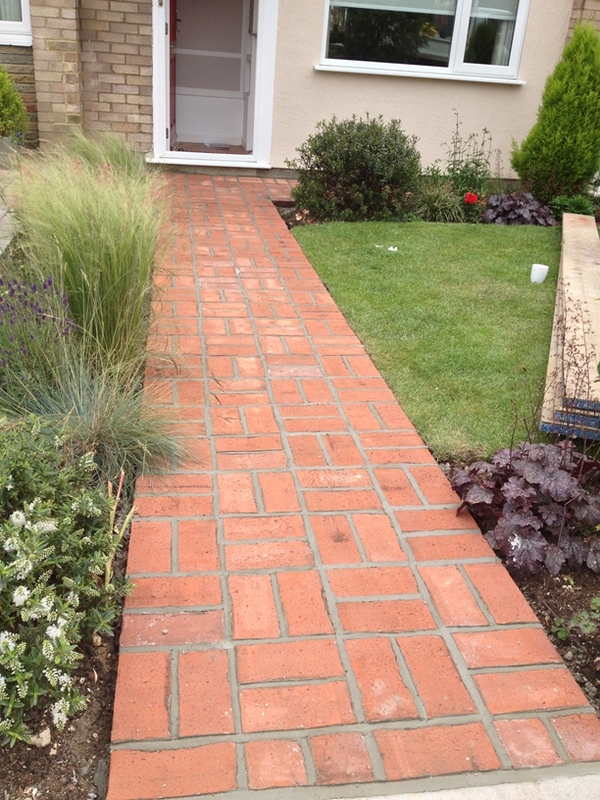 Please click on the picture to see a larger picture and get information about that particular project.